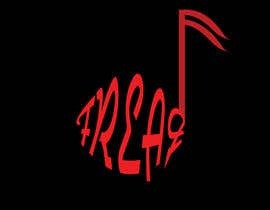 A Logo or as well a Funky - Freaky - stylish Logo for a small Festival in Germany. 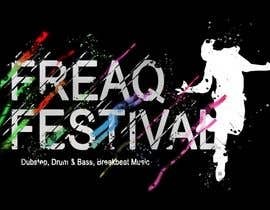 colourfull, huge feeling, good to use on a flyer, Pretty graphical. 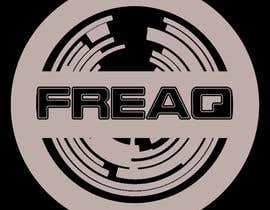 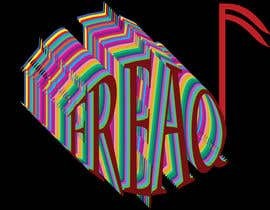 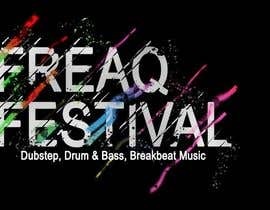 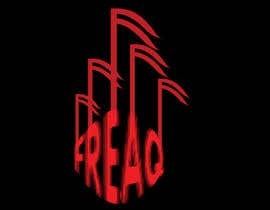 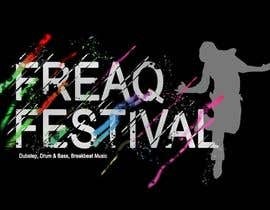 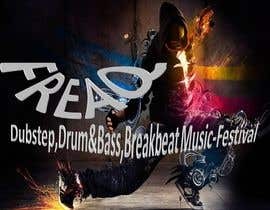 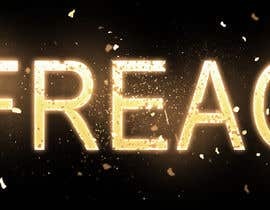 THe Word FREAQ is a combination from Frequency and Freak. 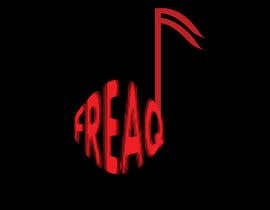 So it can be related to Music. 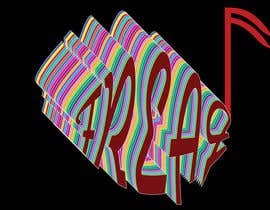 Please check #22,any feedback will be appreciated. 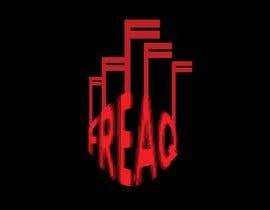 sir can you give us examples or details what you are looking for? 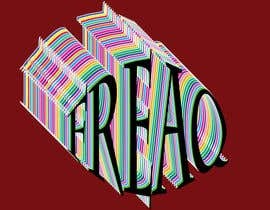 hello sir i want feedback #10 #11 thanks!